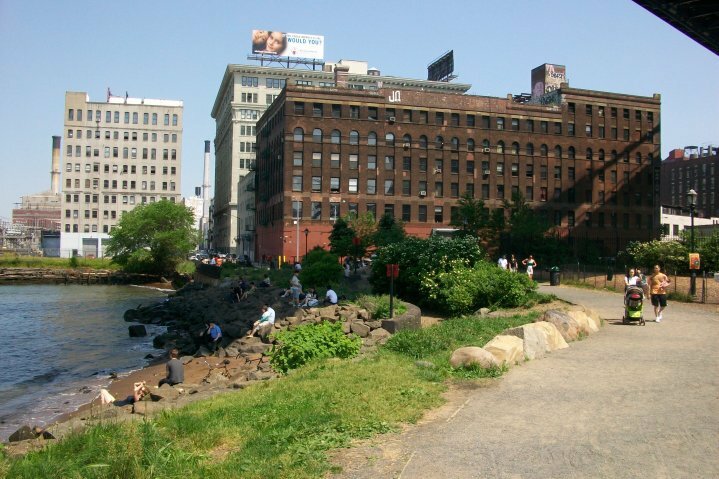 The original section of Brooklyn Bridge Park down under the Manhattan Bridge is also known as Main Street (Park). The newer section of Brooklyn Bridge Park which includes Piers 1 and 6 (also known as New Brooklyn Bridge Park) is located closer to the Brooklyn Bridge. Last year, I purchased a 1992 postcard of the area located directly under the Manhattan Bridge, now part of Main Street Park. 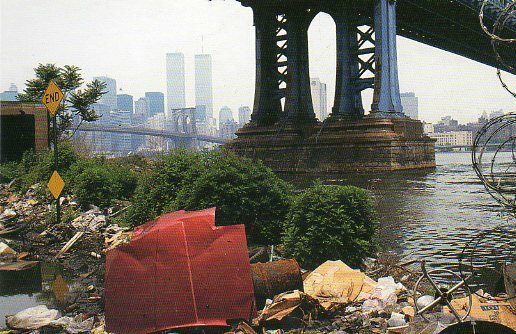 The site in the postcard photo, above, is trash strewn, unattractive, and empty of people. Fast forward almost two decades later and this same area is lovely and actively used. While I do not have a photograph from the exact vantage point used in the postcard, the locations in the photographs below are to the left and right of the spot seen in the postcard image. 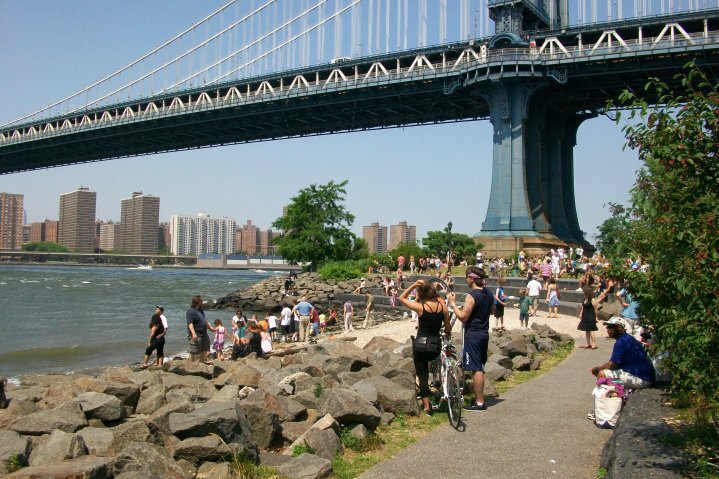 Visit our Facebook page for more photographs of old and new Brooklyn Bridge Park. At extremely low tides, you can walk out and touch the tower of the bridge. Thanks for posting that 1992 picture, great to be reminded of the changes that have happened along the waterfront. The website for Brooklyn Bridge Park is www.brooklynbridgeparknyc.org and has lots of information on the park's sustainabilty features. 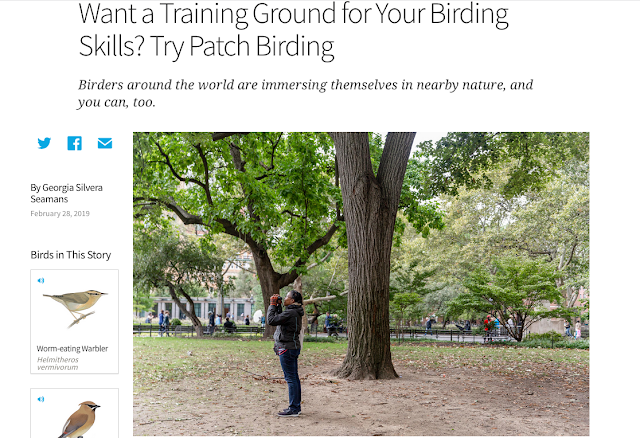 Hope it's a valued resource for your readers. Matthew and Ellen, thank you for reading the post and for writing comments. I'll add wading out to the tower at low tide to my to-do-in-Brooklyn list.